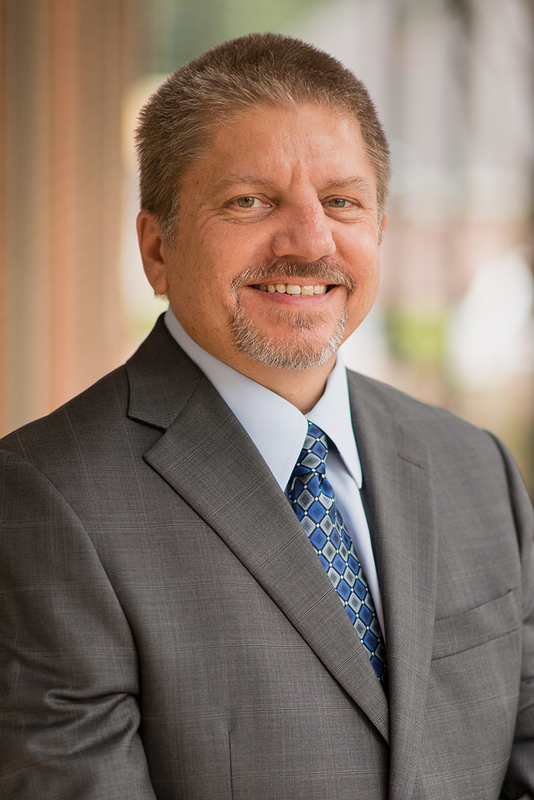 Jeff graduated from Stephen F. Austin State University in 1985 with a Bachelor of Business Administration in Accounting, and has been licensed as a certified public accountant since 1988. Prior to joining Henry & Peters in 2013, Jeff worked for CPA firms in Dallas, Marshall and Longview until 2009, when he transitioned to the position of controller for a large midstream oil and gas company. Jeff provides tax planning and compliance services for individuals, partnerships, corporations, trusts, and estates. His industry concentrations include oil and gas, real estate, professional services, medical services, and nonprofit entities. Jeff also represents clients with regard to federal and state tax audits and planning and implementation of tax savings strategies. Jeff is a member of the American Institute of Public Accountants, and the Texas Society of Public Accountants. He is active or has been involved in the activities of Longview Public Library Foundation, Spring Hill ISD Education Foundation and Mobberly Baptist Church, where he currently is involved with the Media Ministry and youth activities. Jeff and his wife, Christy, have two children, Joshua and Sarah. He enjoys distance running, travel and following various sports teams, as well as keeping up with two teenagers.